A long day’s work. Meetings. Emails. You’ve reached your breaking point. So it’s time for happy hour. Turn your breaking point into your Bacon Point at BarBacon in Union Square. You won’t find a better bacon-infused menu in NYC than at BarBacon. Try a bacon-infused bourbon old fashioned or choose an ice cold craft beer from our deliciously unique Happy Hour menu. Unwind with craft cocktails and the salty, savory sweetness of deliciously cured bacon during Happy Hour at Union Square's BarBacon. Chef-driven pork small plates and a full list of cocktails, beer and wine all in a laid-back environment. 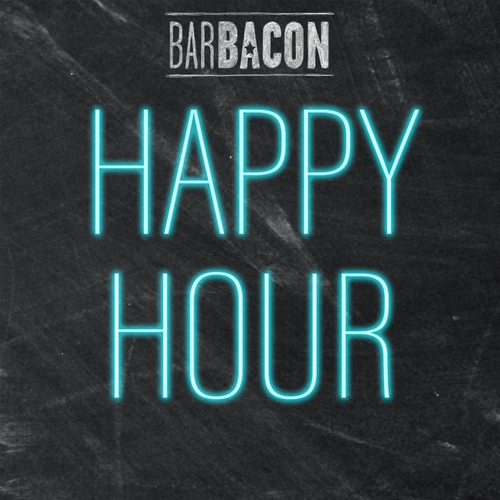 Kick back after a long day’s work with friends and coworkers as BarBacon makes Happy Hour sizzle with the freshest, thickest sliced bacon dishes and modern, handcrafted drink menu. From our bacon booze flights to our extensive beer and wine list, there’s something for everyone for happy hour. You and your friends and coworkers can satisfy your craving for bacon by enjoying one of NYC’s best Happy Hours at BarBacon in Union Square. 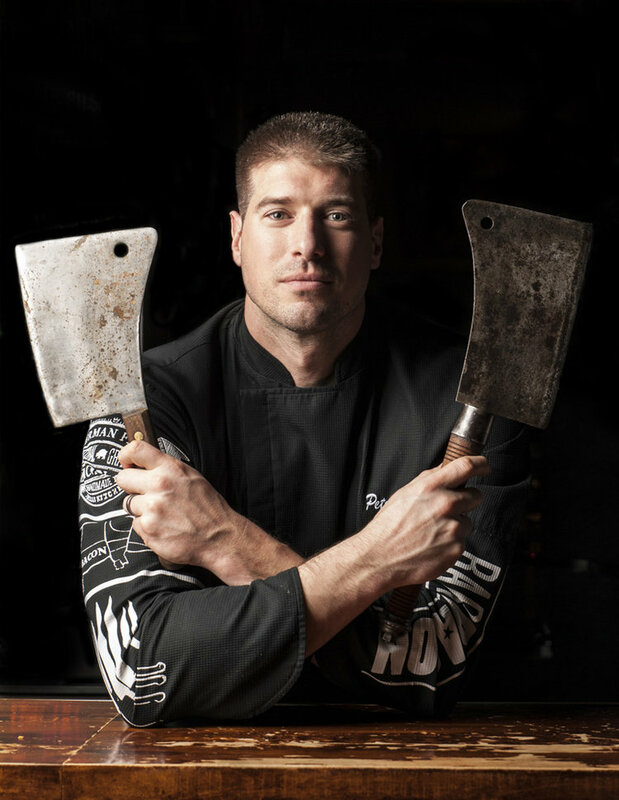 BarBacon specializes in two of food’s biggest taboos: salt and fat. And happy hour is all about indulgence. Satisfaction sizzles in a trendy, street-art inspired environment where your senses are awakened with the sights, sounds and smells of our chef-driven, uniquely delicious bacon dishes. When the workday ends and the bacon craving sets in, head to BarBacon in Union Square. Bacon has always belonged to the bold. American-made bacon has always carried a label of excellence is taste and consistency. But not all bacon is created equal. So BarBacon hand-selects its pork belly from small farms across New England, the Ozarks and the upper southern United States. These farms have a rich history of raising outstanding pork that serves as the basis of our outstanding bacon menu. It is this rich history that our chefs and bacon connoisseurs draw their inspiration from. 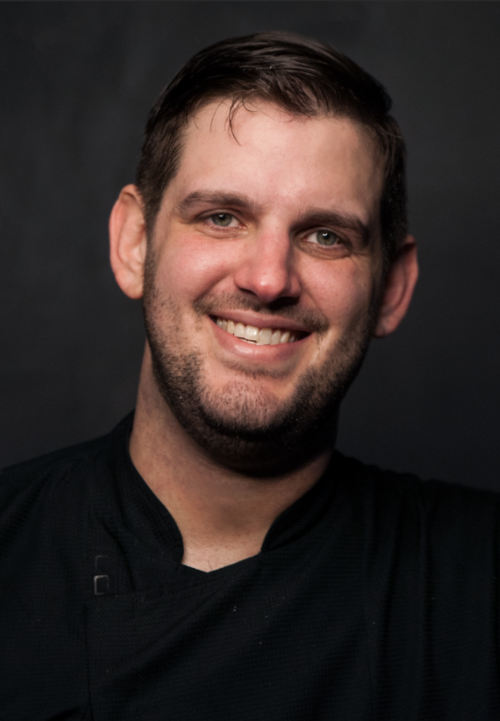 Born and raised in New York, Chef Peter Sherman is an emerging culinary talent with a well-grounded passion and knowledge of the New York City food scene and what patrons want when it comes to dining. He’s nobly worked for and under some of the best chefs in the world including Joel Robuchon, April Bloomfield and David Bouley. He’s continuously and tirelessly pushing the pork envelope with innovative and exciting new takes on bacon dishes. At BarBacon, he expertly employs bacon’s blank flavor canvas and leads the creative culinary charge with bacon-fueled Menu items that satisfy the sweet, salty and savory craving. For the finest bacon-filled Happy Hour, visit BarBacon in Union Square and experience the sweet, salty, sizzling satisfaction of fresh, delicious bacon.